What a great weekend in Minot! The MD5 Council of Governors held its November meeting at the Holiday Inn and as usual, I was filled with excitement and energy as a result. As I shared with the Council during my speech on Saturday afternoon, whenever I am around my fellow Lion leaders, I am inspired to go beyond what has been done before to seek new ways to contribute to my club, district, multiple district and the world. 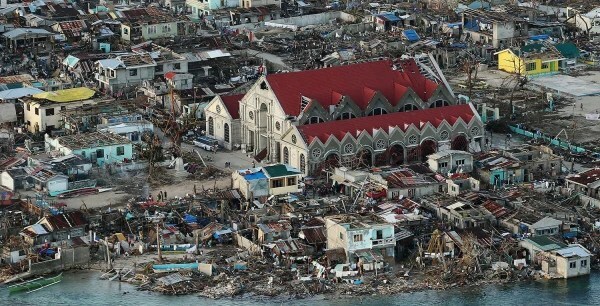 While there were many important matters being discussed in Minot, the disaster in the Philippines continued to be in the news as millions of local Philippine residents dealt with the aftermath. As District 5NE LCIF Development Fund Coordinator, I recently asked that every Lions Club in my district consider making a contribution to the LCIF Disaster Relief Fund. Our district goal is 100% club participation and the typhoon provides a specific worthy cause to support. LCIF is the #1 non-governmental charity because it provides 100% of all donations directly to where the need is greatest. Clearly, the need is great and Lions have the ability to reach out and make the future brighter for the victims of the typhoon. Even with such a major disaster in the news, we became focused on what was happening in our Multiple District with regard to the endorsement election to be held in Watertown. 2nd Lions Vice Presidential Candidate Mike Butler of Texas visited the Council meeting and shared his views about Lionism in the future. In addition, the MD5 international liaison committee decided that 2014 would be a better time for an international director candidate from Multiple to be endorsed. After discussing the matter with us, the liaison committee announced that the endorsement process would go forward with this new timeline for 2014 in Toronto. This development is exciting but challenging because of the short time–about one month–between endorsement (May 31) and the international convention (July 3). Despite the change in timeline, Kathy and I are committed to pursuing this opportunity to serve on the international board and we plan to move forward with enthusiasm and optimism for what lies ahead. We thank our fellow Lions for their support and encouragement in this process! We’ll do everything we can to make it happen. We’re on Team Robert!